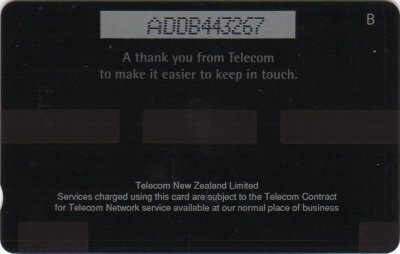 30,000 of this card were distributed by Telecom in its New Connections information pack. This card was not included in any Collector Pack. 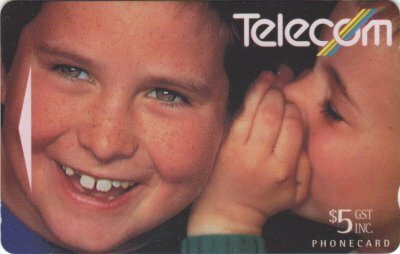 An unknown quantity of this card was released in a sleeve, illustrated below.